One stunning fact is decreasing Australia’s road safety hugely: As we already stated in our article about driving under wet condition, rain is the second biggest influencing factor for road accidents in Australia. This is not only due to bad sight during rain but also because of poorly maintained tyres. Almost 90% of all Australians do not know the legally required minimum tread depth of 1.5 mm. That means one in three Australians is driving under illegal, unsafe tyre conditions. Furthermore, people don’t know that this is not the tyre recommended minimum depth of the manufacturer. To obtain the best possible road performance, it is recommended to not let the tyre tread depth fall below 3 mm. Otherwise, the risk of having worn tyres on your car is increasing tremendously after the tread depth has fallen below this mark. This is due to several influences such as rubber change, a lack of potential water dispersion, a faster heating up of the tyre, which all result in the tyre to either have less grip or even float on the road. Results of letting the tyre tread depth drop below 3 mm can be that braking distance rises by almost 40% comparing tyres with the legal limit of 1.5 mm to new tyres with about 8 mm tread depth, both at a speed level of 80 kph. Having a look on braking distance this difference means: Where a car with new tyres and 8mm tread depth comes to a complete stop, a car driving on tyres having 1.5 mm tread depth is still at a speed of 40 km/h. 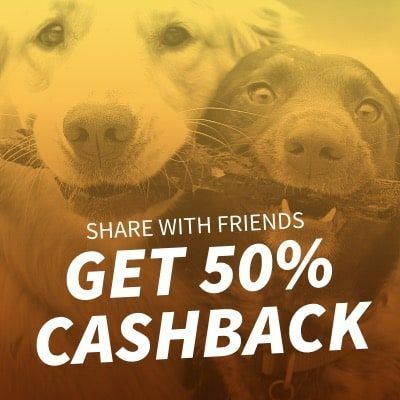 Do you really want to risk it by not changing your tyres to save on prices that start from $50 per tyre on tyroola.com.au? You certainly shouldn’t. 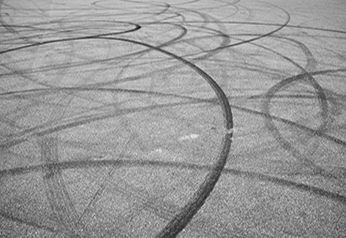 There are certainly several options to check if your tyres are worn out or have any damages. 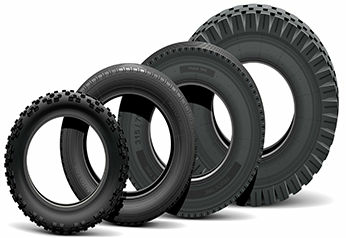 The first and easiest way to see if they are worn out is to check the tread wear indicators on the actual tyre itself. These are blocks that are integrated into the tyre’s tread pattern and level out with it once the tread depth falls below 1.5 mm. The problem with this approach is that you cannot check if the tyre still has the optimum amount of 3 mm or is already below it. In order to check this you actually need some tools to do so. 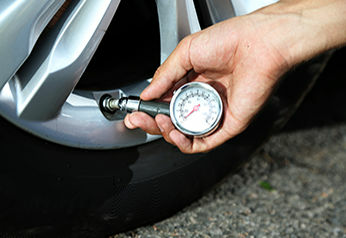 You can, for instance, use a tread depth indicator as you can find below to measure the exact tread depth of your tyre. You can ensure that you know exactly how soon you need to replace the tyre if you keep track of it regularly. Furthermore, you can use a 10c coin and place it into the main tread grooves of your tyre. If the outside band of the coin is obscured when you’ve put it into the tread, then you’ve got enough tread left and your tyre is above the minimum legal limit. To make sure to always driving with safe tyres and to expand their lifespan, you can do several things. Check your tyres once a month for any damages, its tread depth and the correct inflation of the tyres. A regular check helps to ensure that you always have perfect grip and tyre conditions to stay safe on the roads. If you have a tread depth lower than 3mm you should consider changing your tyres, as the tyre condition has an exponential negative effect on your grip from that point on. Furthermore, you should rotate tyres very frequently from front to back and the other way around to ensure that the tread depth reduces equally. Normally, the tyres on the drive axle are more likely worn out as traction is using more of the tyres’ rubber. Hence, in order to not have different tread depths on your tyres, rotate them every 5,000 - 10,000 km. It is also necessary to get a proper wheel alignment every once in awhile in order to make sure that the tyre has the best grip. Due to humps on the roads or for example even brushing the sidewalks, the car’s wheels could be in a different position to the road then they should be. 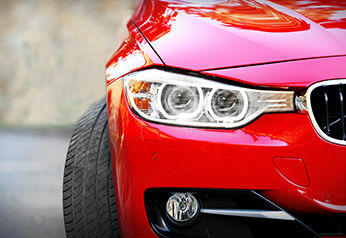 This could also cause unequal wear on the tyre and might force you to replace the tyre even faster. Make sure you have the optimal positioning of your wheels towards the road so that you don’t experience any unpleasant events. If you need new tyres, because your tyres are worn out or have a severe damage, check which ones suit your needs. You can check the correct size on the current tyres or on your car’s placard. You can find more information on what you need to pay attention to when buying tyres here. If you have any questions concerning your tyre purchase, we would be glad to help you! Have a safe trip!